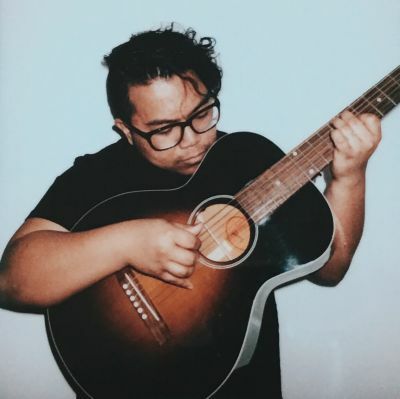 Colin Carbonera is a singer-songwriter with a background in folk & soul. He is currently working on a handful of singles, after a very short stint as Brother Mose (“Midnight Moon,” “Evelyn”). Thought-provoking lyrics & warm melodies. Influences include Bahamas, The Barr Brothers, Leif Vollebekk.